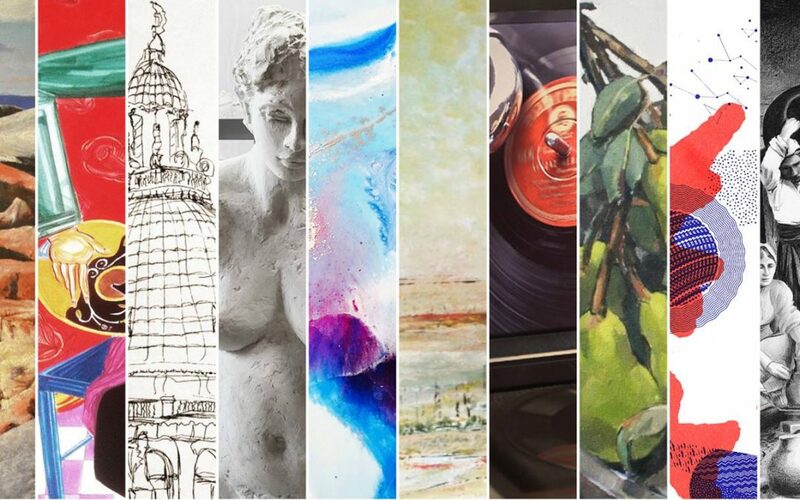 An art exhibition opens to all professional and emerging artists which aims to promote, foster and encourage the exploration of cross cultural interpretations of the theme ‘Destinations will be held in October in Melbourne. Artists of different cultural backgrounds are invited to participate and showcase their work. The exhibition which is under the auspices of the Greek-Australian Cultural League (GACL) will also include culturally based entertainment, a creative workshop providing opportunity for audience participation and a poetry afternoon. “Through this event the GACL hopes to foster cross cultural awareness and community unity by building intercultural relationships through art, to explore and better understand our common humanity. Art is the universal language and as we are becoming a ‘world community’, the wonder of differences in our art and culture must be celebrated,” said Vasy Petros, member of the GACL’s Art Projects and Exhibitions Coordinating Committee. The exhibition will take place at the Steps Gallery (62 Lygon Street, Melbourne) from 16-21 October 2018. It will be launched by Esther Anatolitis, Executive Director of National Association for Visual Arts on Tuesday 16 October. All applications must be submitted by email gaclexhibitions@gmail.com by Friday 14 September 2018.